Looking to replace your kitchen or bathroom cabinets? Cape Fear Flooring & Restoration is a full-service cabinet distributor offering competitive prices and quality installation. Cabinets can completely change the look of a kitchen or bathroom but they can also be expensive and require extensive remodeling. We want to provide quick and cost-effective cabinet installation on a schedule and at a price that works for you. Cape Fear Flooring & Restoration can help you find the cabinets you want, at a cost you can afford. Need new cabinets in the Fayetteville area? Then you need to talk to our pros at Cape Fear Flooring & Restoration! Some people think that you can only find quality cabinets in large home improvement stores or expensive specialty cabinet distributors. Well, think again! Cape Fear Flooring & Restoration is proud to offer low-cost cabinet options in the Fayetteville area. You deserve a beautiful kitchen without breaking the bank. Discover how we can help you find the kitchen you've been wanting and still stay in your budget. So, you've finally found the cabinets you're looking for. What now? 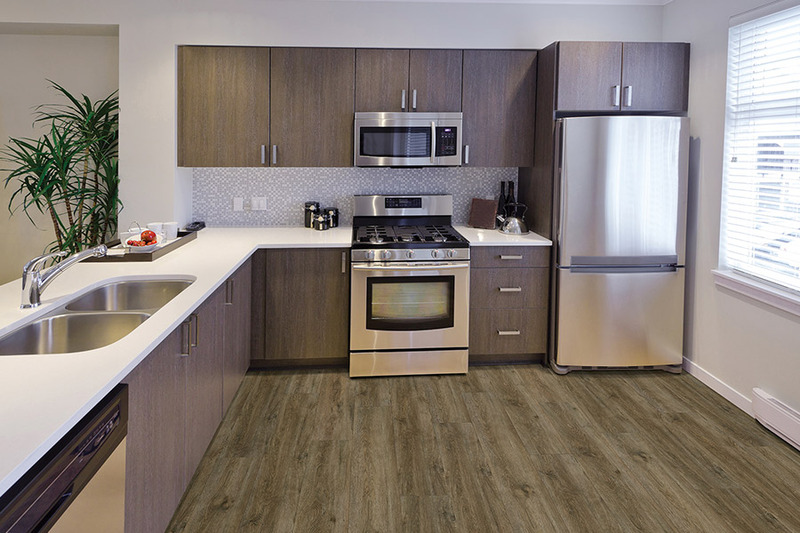 Call the cabinet pros at Cape Fear Flooring & Restoration to take care of your professional installation from start to finish! The last thing you want is to have an improperly secured cabinet collapse, potentially causing damage to your home and your belongings. Not only would you have to pay for new cabinets and installation, but you could also wind up paying for new glassware and china. Your home and possessions are too important to settle for subpar service. Find reliable work from dependable local contractors who believe in affordable work without sacrificing quality. Don’t deal with trying to do it yourself and risking more hassle and added expenses! We can ensure safe and correct placement for your cabinets and eliminate the potential for a DIY nightmare! 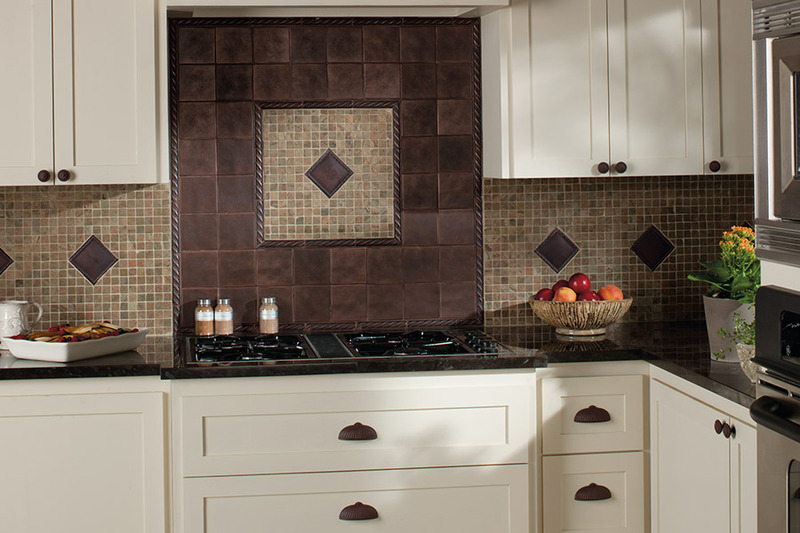 Have our team of trusted experts take care of installing your cabinets on time and at a reasonable cost. 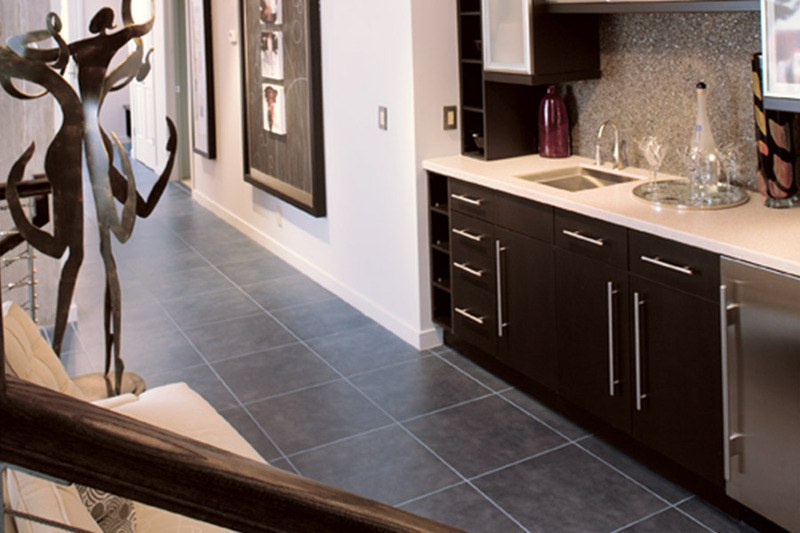 You can count on Cape Fear Flooring & Restoration to handle all your quality cabinet needs. Get in touch with our friendly staff for details. 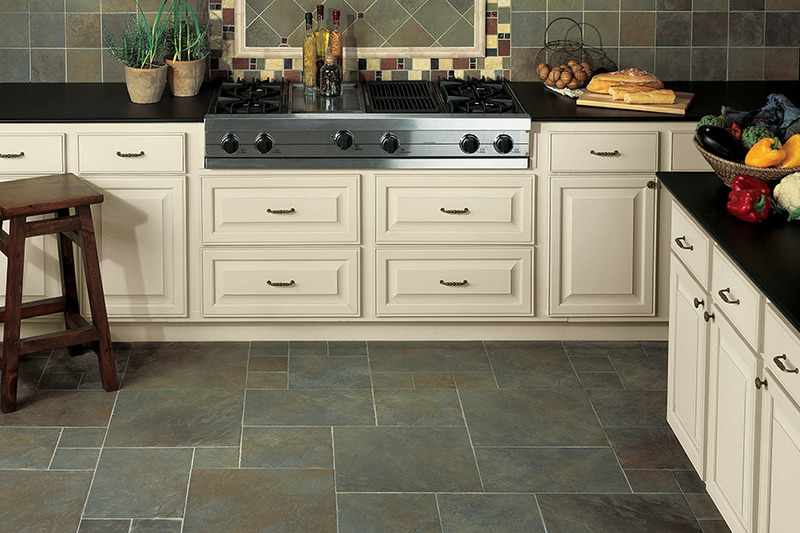 We are also a Fayetteville, NC flooring store which means that our design experts can assist you with coordinating your kitchen flooring with your cabinet selection. 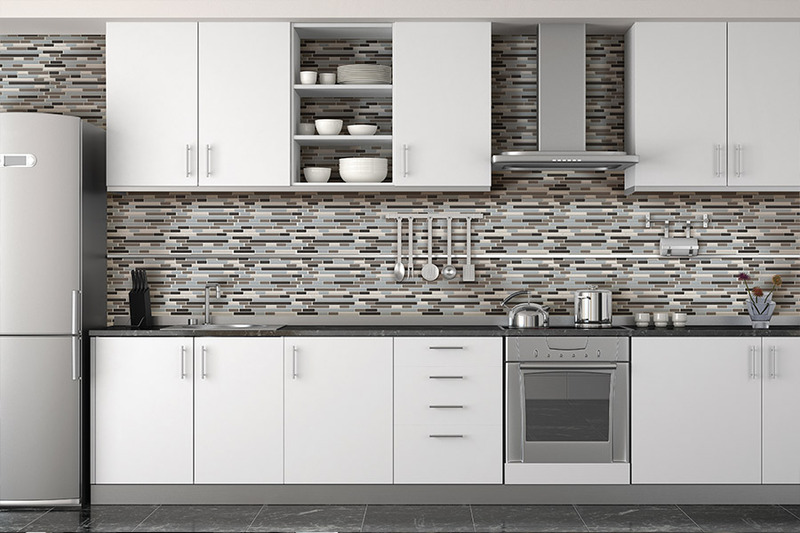 We want your kitchen to have cohesive look you're proud of. Experience a brand new kitchen with fresh cabinets and floors. Why deal with the hassle of multiple companies when our experts can seamlessly schedule the installation of both of your selections. No more long waits in between remodeling projects, we'll have everything done quickly and efficiently. 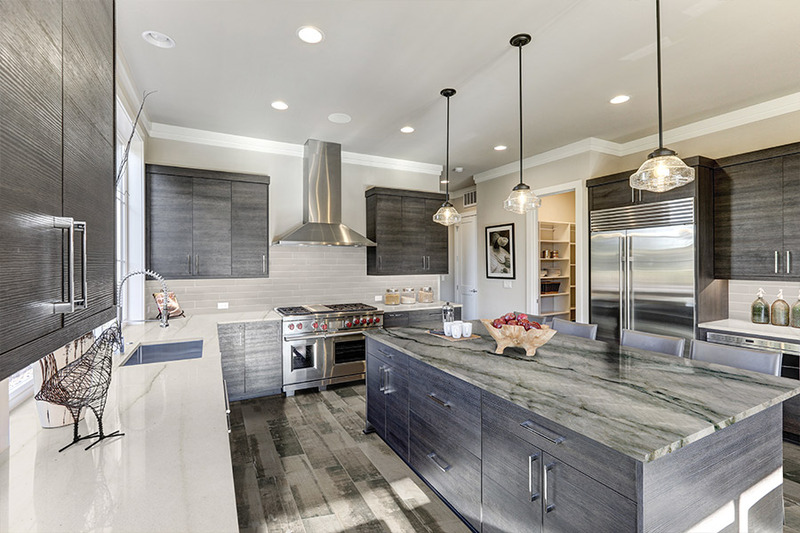 Call now to see how we can help you construct your kitchen. Ask for a quote or visit our store for more info.